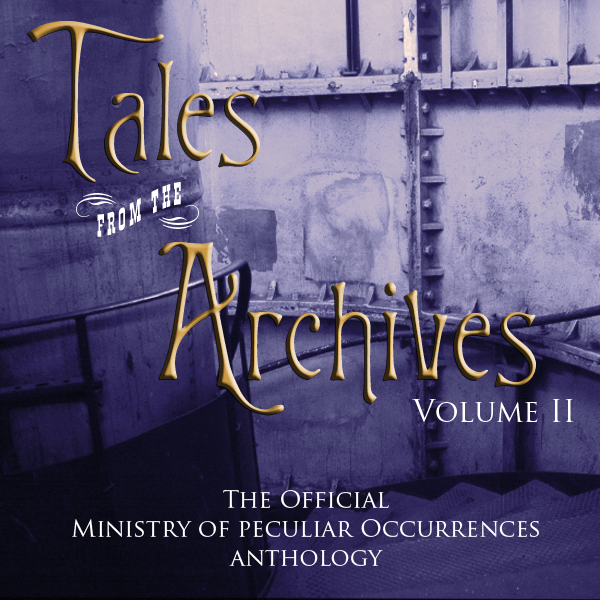 The results are in for the Tales from the Archives short story competition, held in conjunction with, and judged by, Pip Ballantine and Tee Morris and The Ministry of Peculiar Occurrences. Pip and Tee loved all the entries, but two in particular stood out to them. Due to another spot opening up in the Archives schedule, they have decided to assign both a First Place winner and an Honourable Mention. The First Place winner is Lewis Hoban with his story, ‘The Taniwha of Ana Cove’. Congratulations, Lewis! Your story has won US$50 from Pip and Tee, $25 from SpecFicNZ, and publication as part of the anthology. The Honourable Mention goes to Catherine Ford with her story ‘The Wrong Camera’. The prize for the Honourable Mention is $50 from Pip and Tee and publication as part of the anthology. Congratulations to the winners, and to all those who entered. The judges found the quality of the entries to be very impressive! Keep an ear out for these winning stories in the podcast series ‘Tales from the Archives, Volume 2’ which will be kicking off on 10 April. You can learn more about the podcast HERE. Also, a quick reminder that the next SpecFicNZ competition is ready to roll. The Wily Writers short story competition is open for submissions throughout the month of April. Remember to get your entries in! Submission details found HERE. Well done to everyone who entered, and congratulations to the two winners!